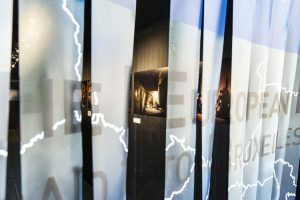 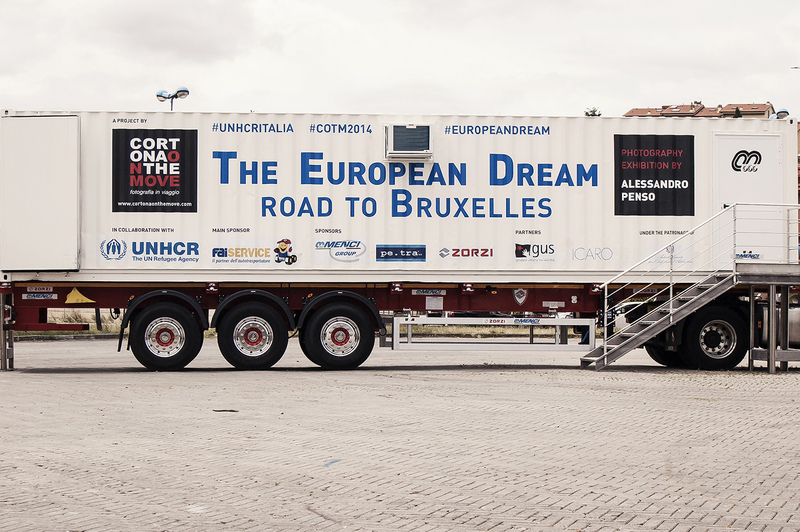 This travelling exhibition will retrace the most important stages on the journey these young people make every year, chasing the european dream. 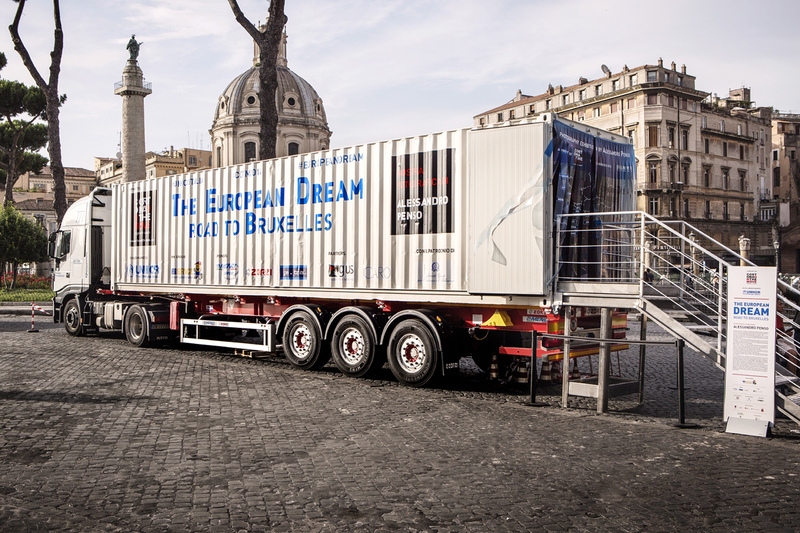 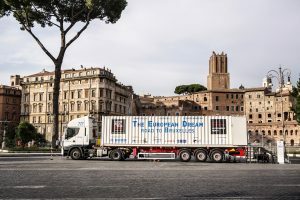 A truck has been chosen as a mobile base for the project, and will leave from bari and arrive in brussels, stopping in the cities of ancona, rome, florence, milan, geneva and cortona, and bringing with it a series of events in collaboration with local governments. 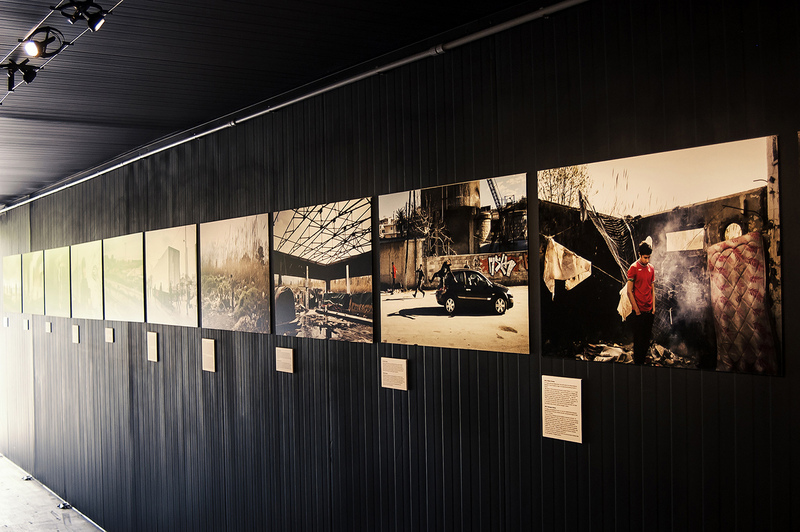 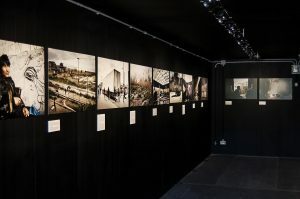 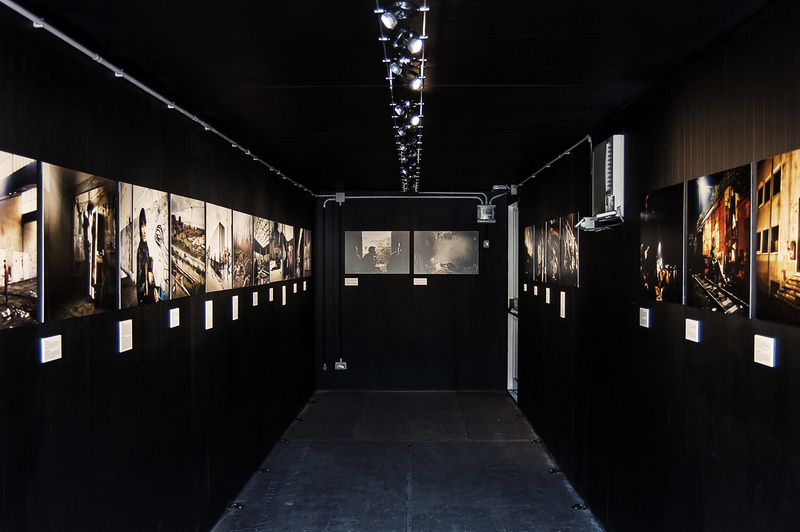 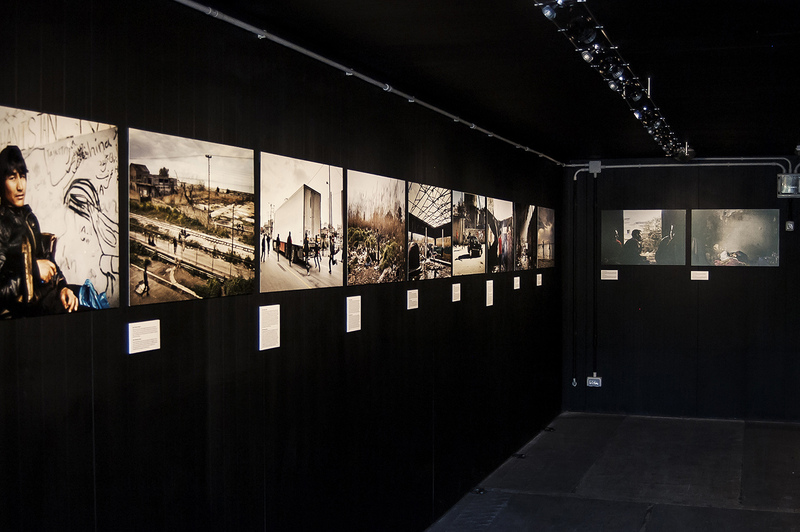 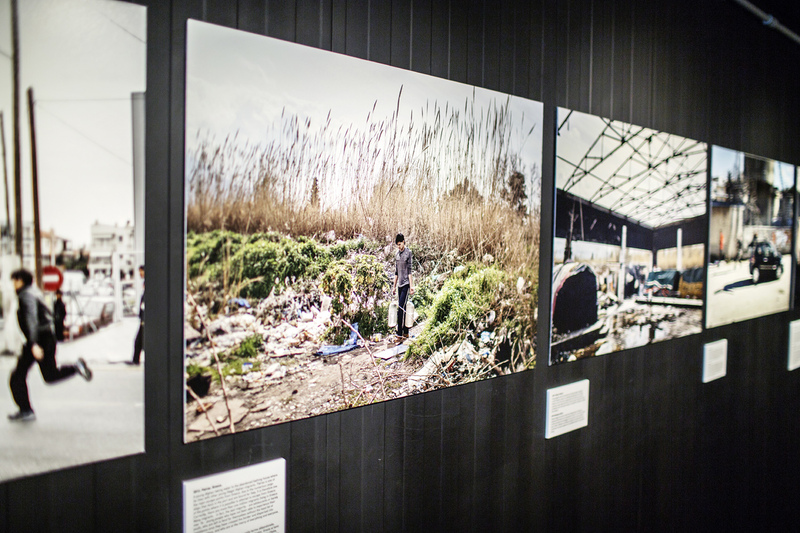 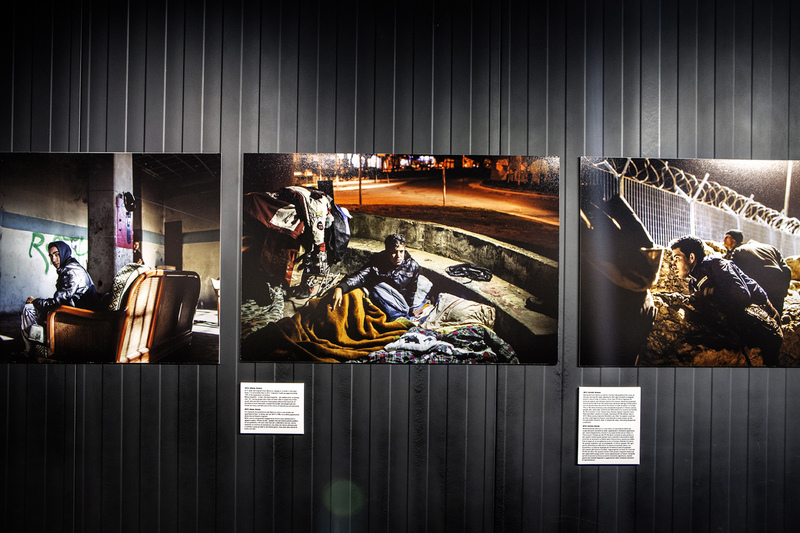 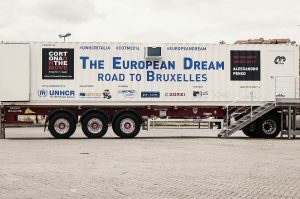 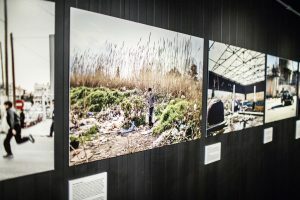 The exhibition will be housed inside the truck and will be made up of photographs that show the lives and difficulties of these young people who flee their own countries. There will also be video interviews that give a voice directly to the protagonists of this dramatic story, and to their experiences and motivations. 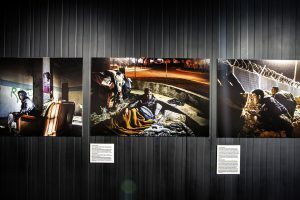 Brochures on the topic of immigration will also be distributed.